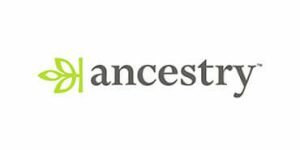 Choosing between the ancestry DNA tests offered by National Geographic and AncestryDNA is definitely not an easy task considering the high quality of their services. National Geographic DNA test allows you to accurately pinpoint your ancient origins and ancestry thousands of years in the past while AncestryDNA also comes with billions of genealogical records that can help you put actual pictures on names and DNA matches. Our detailed National Geographic DNA test vs. AncestryDNA test comparison can help you make the right choice by allowing you to identify your own expectations through a set of features offered by both companies, which are all conveniently listed below in a parallel, easy-to-follow fashion.